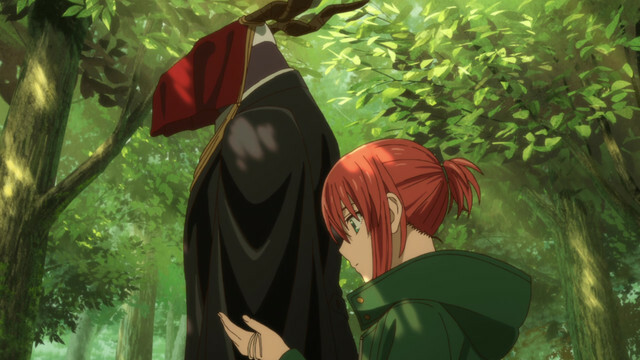 The Ancient Magus' Bride Episode 7 - Talk of the devil, and he is sure to appear. Watch The Ancient Magus' Bride Episode 7 - Talk of the devil, and he is sure to appear. on Crunchyroll.